Commemorate Durotan! 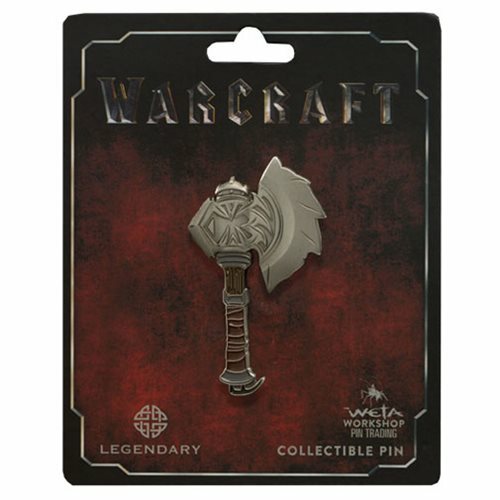 This Warcraft Durotan's Axe Pin features the weapon wielded by the mighty Orc and chieftain of the Frostwolf Clan. Show your allegiance!